#15 – Michelle Obama, on Setting and Honoring Family Traditions. She has been firm to institute family dinners at the White House as part of their daily routines. At dinner time everyone stops what they are doing and sits around the table to have dinner as a family. It is during dinner time that Mrs. Obama says they can connect with their daughters and have meaningful conversations, leaving all work matters aside. 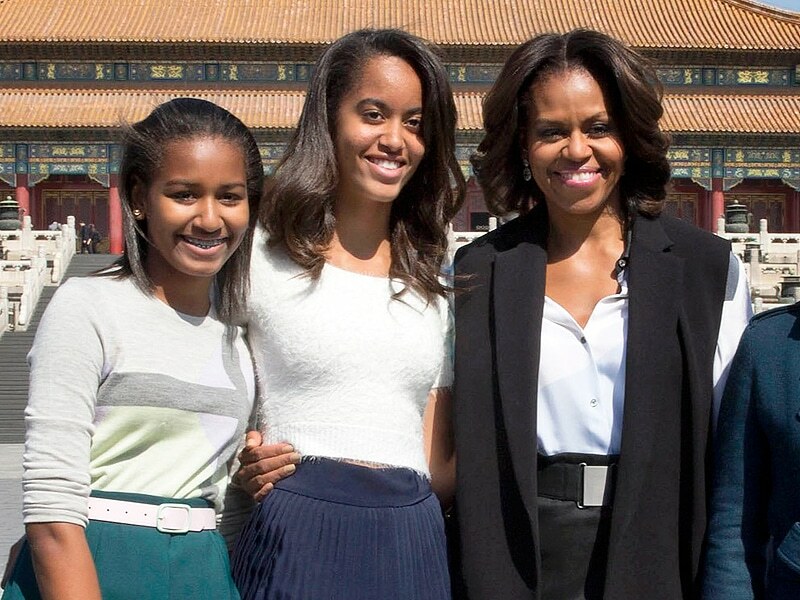 Even though Sasha and Malia are two privileged teenagers, their mother strongly believes that they need to have as normal a life as possible because when their time at the White House is done, they should to come out as functional human beings with all the abilities normal teenagers must have at that age: cleaning and organizing their rooms, doing laundry, helping in the kitchen when needed and even driving.